Looks like he will on Sat v Pars, He is expected to at least make the subs bench. Nicky Low is likely to be one of the subs tomorrow having not played since getting injured during the Aberdeen cup game..
Well he won't because Ross County play Ayr then Queens... 2 match ban. Saving Mehmet to start on Sat then. 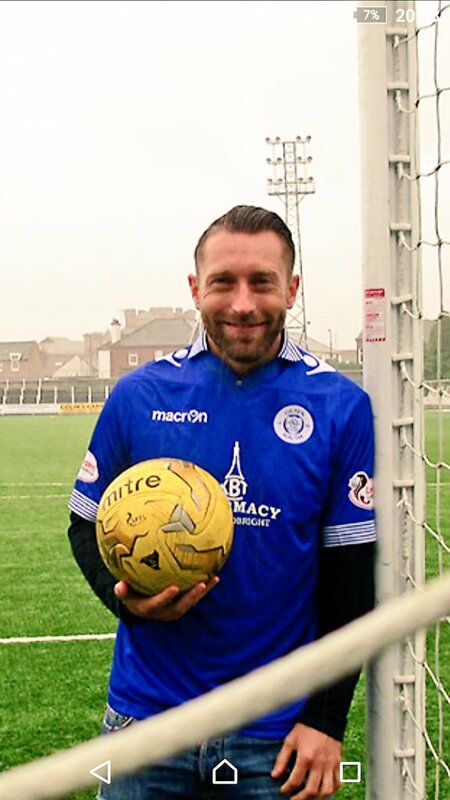 Ayr will surely be trying to finish up the table as high as possible to earn extra £75k and advantage in first play off matches..
Is Nicky Low going to wear a Queens strip again?? ?